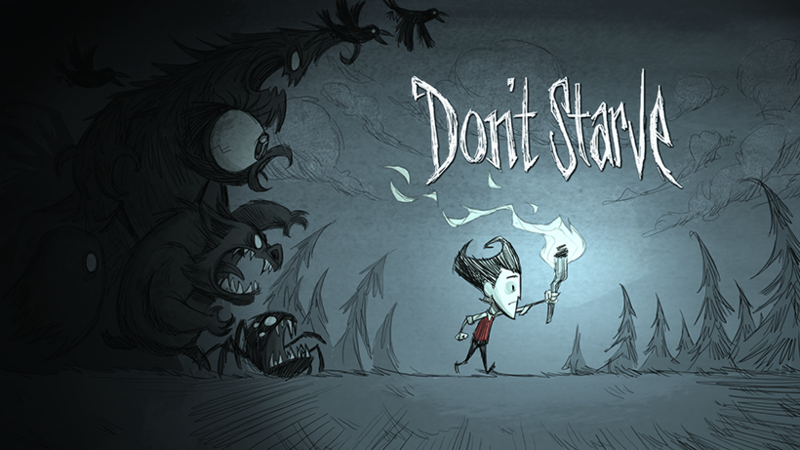 Klei Entertainment announced that popular dark indie title Don’t Starve will finally be hitting the Switch as early as next week. The game will launch on the e-shop on 12th April and will also include the Reign of Giants and Shipwrecked expansions. Don’t Starve Together however is not included so we’ll have to wait and see if we can starve to death with the company of others. In the mean time check out the trailer for the game below. Are you looking forward to the survival experience or are you going to hide behind a rock and let this one pass by? Let us know in the comments below. Don’t Starve is launching 12th April on the Nintendo e-shop for £17.99/$19.99. Stay tuned to the Switch Player for more information as we get it.